Concord has more than 25 years of experience in managing the ever-important balance between spending policy and corpus growth. The long term horizon of endowments and foundations allow for greater flexibility in terms of portfolio construction. 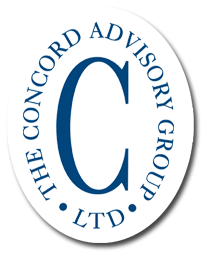 Concord’s seasoned consulting and research teams have successfully assisted our clients in producing risk-aware portfolios that maintain liquidity while gaining exposure to alternative investment approaches.